"The Chardonnay Cuvée Indigène was inaugurated by Helen Turley in 1988 as a winemaker's barrel selection. It is a much smaller cuvée, although there were 500 cases in 2014, but only 345 in 2013. The 2014 Chardonnay Cuvée Indigène is opulent, powerful, and certainly one of their great 2014s. 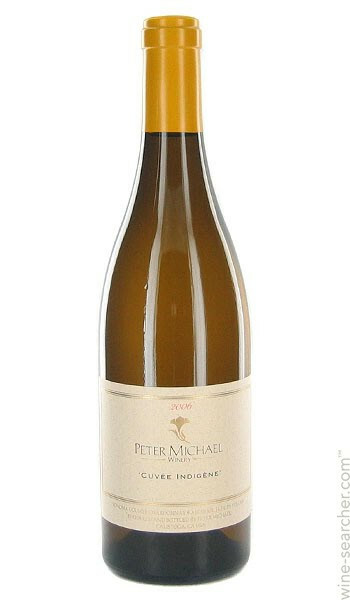 The wine displays notes of crème brûlée, pineapple, mango and orange marmalade in a full-bodied but subtle and distinctive style. There is a leesy-ness in this wine that no doubt is imparted partly by the indigenous yeast fermentation. This powerful, long, rich wine should age beautifully for at least a decade."